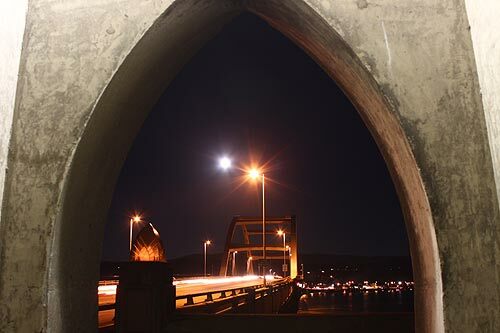 (Waldport, Oregon) - The Waldport area of the central Oregon coast offers two sides of the same coin: a long expanse of sandy stretches or the rocky labyrinths of Seal Rock, just minutes away. It’s a diverse array of fun and repose to be had, and actually there’s technically three sides to this coin if you count the bay. 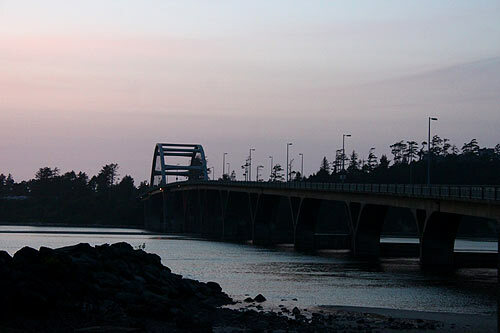 Within Waldport itself, the area is split in half by the Alsea Bay, which features the majestic Alsea Bay bridge stretching over its calming waters. However, when the waters aren’t so calm, that’s the real joy. 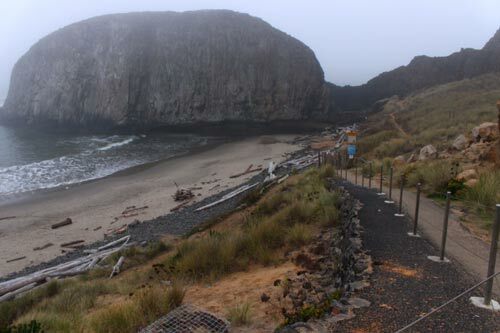 The southern end of the bay hosts Highway 101 running right alongside, and there’s a chunk where a seawall hovers above a sliver of beach that varies in width depending on the tides. During stormier conditions this is especially fun to watch. 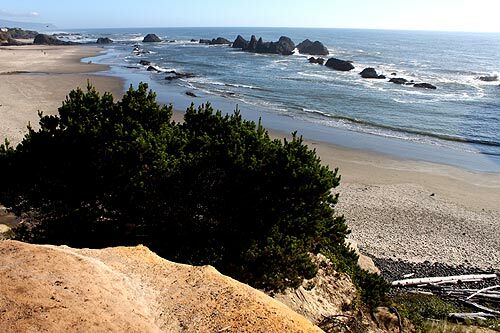 The southern part of Waldport contains the long, soft sands of Governor Patterson Memorial State Recreation Site, while the northern half boasts the Bayshore district and its tufts of sandy stuff. Several miles north of here, you’ll find the intricate and endlessly fascinating burgh of Seal Rock and the Seal Rock State Recreational Site. Massive sea stacks give way to smaller and smaller ones, all of which take a pounding by the tides, making for rather dramatic conditions on a consistent basis. Close to all this is a rather special duo of vacation rentals: the Pacifica House and Waves House. The Waves House sleeps seven guests and offers tw bedrooms, two full baths, pillow-top King beds with down comforters, and high speed wi-fi. You’ll find a 50” Smart TV, some dog-friendly conditions, expansive views of the ocean, wood fireplace, cathedral ceilings, and a private hot tub under the stars with an ocean view. Especially child-friendly with Porta-crib, high chair, stroller, books, games, and toys. The Pacifica House sleeps eight guests and offers three bedrooms and two full baths. You’ll find luxurious pillow-top Queen beds with all the same amenities its partner, but you also get French doors from every bedroom and living room to the ocean view deck, along with a master bath that comes with an over-sized two-person Jacuzzi tub. 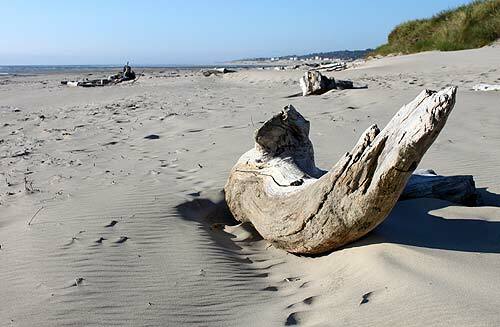 It’s all along that gorgeous 7-mile flat, sandy beach that Waldport is known for. Also, you get access to to the Bayshore Beach Club pool and fitness center in the summer. Waldport, Oregon. 541-968-0322. Website here.